You voted, here are the winners! Thank you for participating in the second ever Best of hiChinatown Awards! Voting ran from February 1–15, 2018. Runner Up: Owens & Co.
Winning businesses were contacted on Wednesday, February 28, 2018, and will receive an award decal, as well as a courtesy sponsored Instagram post to promote their business. Mahalo again, to all of our sponsors, partners, and our generous Presenting Sponsor, who helped make 2018's Best of hiChinatown Awards possible. Congratulations to kristina.noelani, our lucky winner of $500 in gift cards from Chinatown shops, eateries & activities. Every vote in the 2018 Best of hiChinatown that included an email address was counted as an entry. Winner was chosen at random and has been contacted via email. Check your Instagram messages! Our five lucky contest winners were contacted on 2/16/18, each winning a $50 gift card to one of the top voted restaurants of their choice! 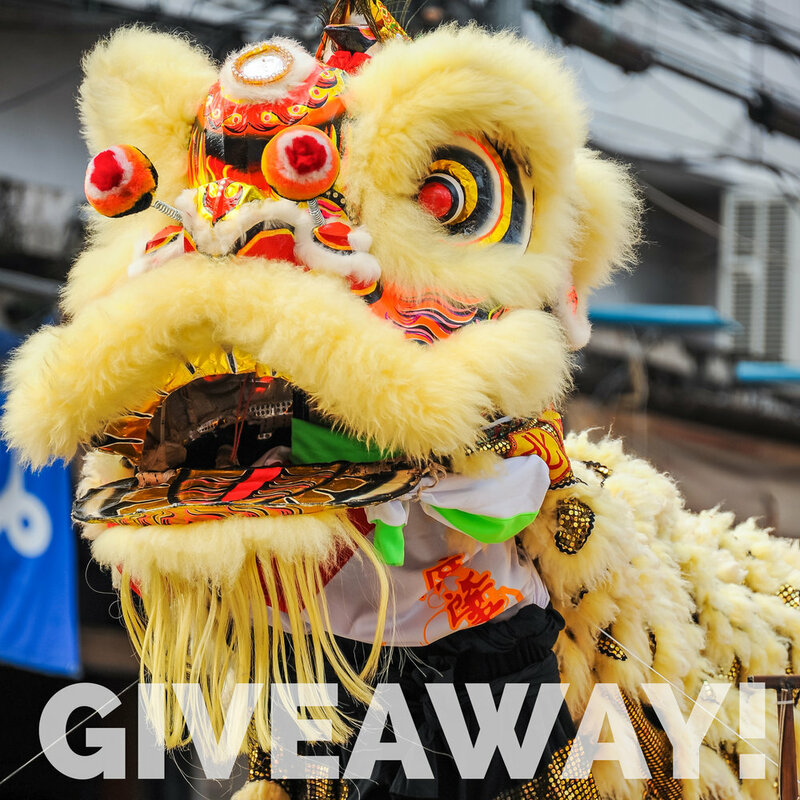 To enter, all they had to do was to tell us what they look forward to most on Chinese New Year in Chinatown and tag 3 friends. What can we do to make the Best of hiChinatown 2019 better? Do you have an idea for a new category? Let us know! Feel free to send us an email with any ideas on how we can make this an even greater experience in the future.